The South American grape-based brandy pisco lies at the center of a heated debate: Who invented it first? Peru and Chile both claim to be the creators of pisco, and there’s evidence to support each side. The spirit has been produced and exported from both countries for hundreds of years and even serves as the national drink in both places. Peru and Chile may distill or age their pisco differently, but they can both agree that the potent brandy is worth celebrating, preferably in a classic Pisco Sour. The original Sour’s a great starting point, but pisco’s eager for a little side action. Perhaps a friendly muddle with clementine and cilantro or a float of hibiscus syrup? Pisco’s on board, and you should be too. 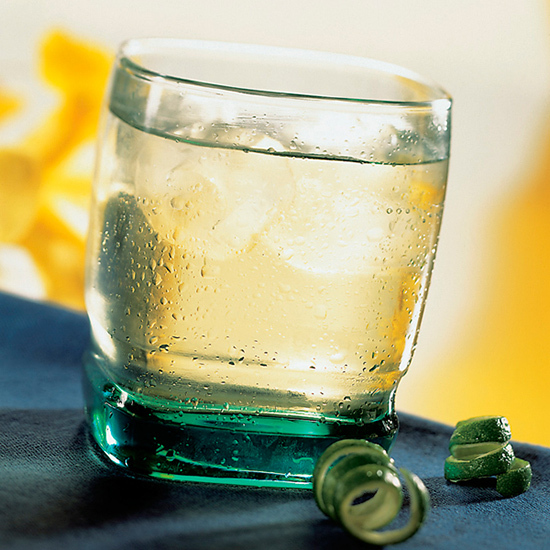 A tart snap of lime and the crackle-pop of pisco and ginger ale hitting fresh ice makes this the cocktail equivalent of Rice Krispies. If that audible cue wasn’t enticing enough, take pleasure in knowing that, at any moment, you’re only four ingredients away from a South American vacation in a glass. Get the recipe for the Chilcano. 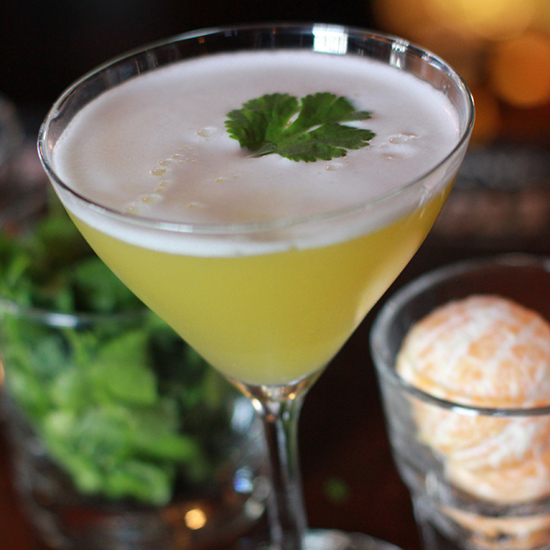 The original Pisco Sour proves that pisco is a willing partner to all citrus. In Murphy’s version, clementine, clover honey syrup and cilantro take up the mantle and lead pisco into fresh green pastures. 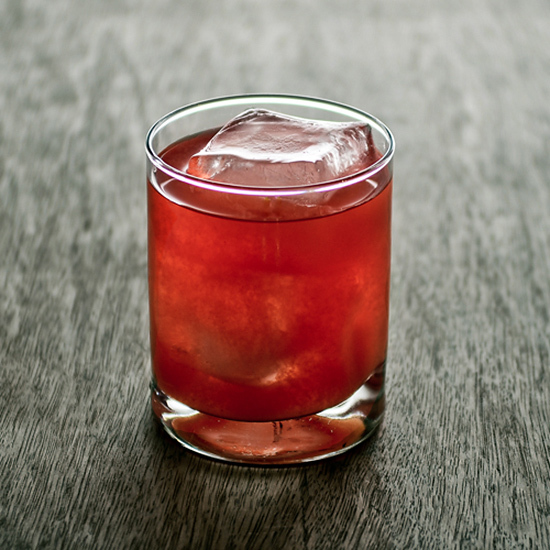 Get the recipe for The Murphy Sour. 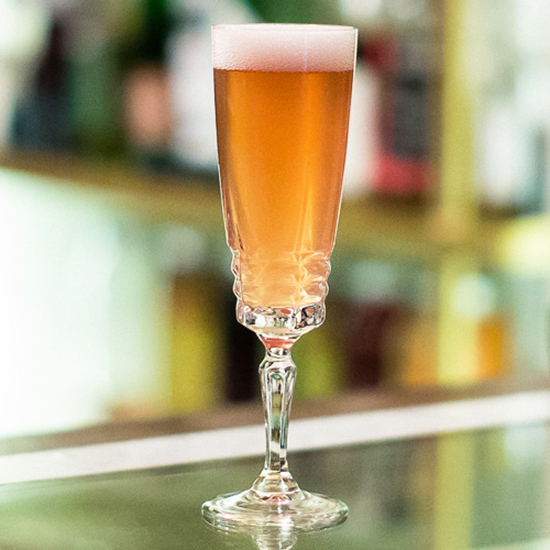 Grab the nearest muddler and a cluster of grapes to recreate this sophisticated flute from New York City bartender Meaghan Dorman. Red grapes naturally complement the grape-based pisco and brut rosé Champagne lends dusky color and bright fizz. Get the recipe for the Andean Dusk. Hibiscus tea syrup acts as the firestarter for this garnet glass, but it’s the flickers of pisco, yellow Chartreuse and grapefruit juice that keep the embers glowing all night long. Get the recipe for the Scarlet Glow. Your Sour’s just begging to be blended. Take the hint from this frothy teacup that’s enhanced with a homemade strawberry-rose syrup. Toss the syrup into a blender alongside pisco, lime and egg white and revel in the pale pink elixir that whirls to life. 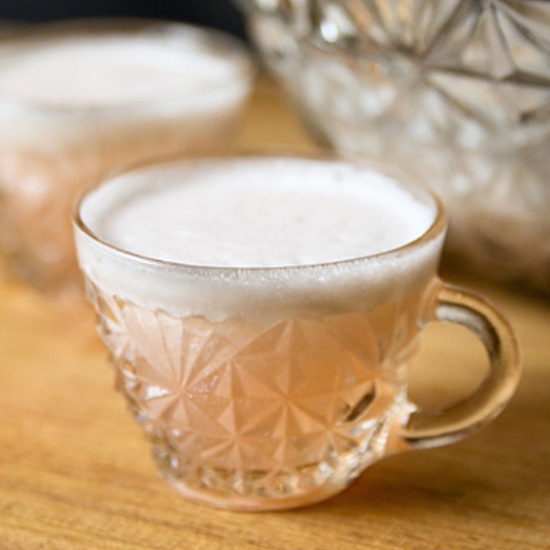 Get the recipe for the Strawberry Pisco Sour.